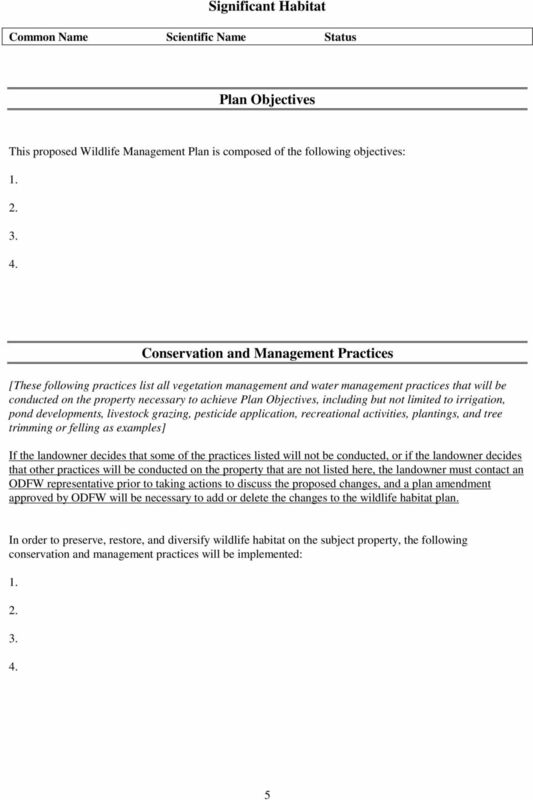 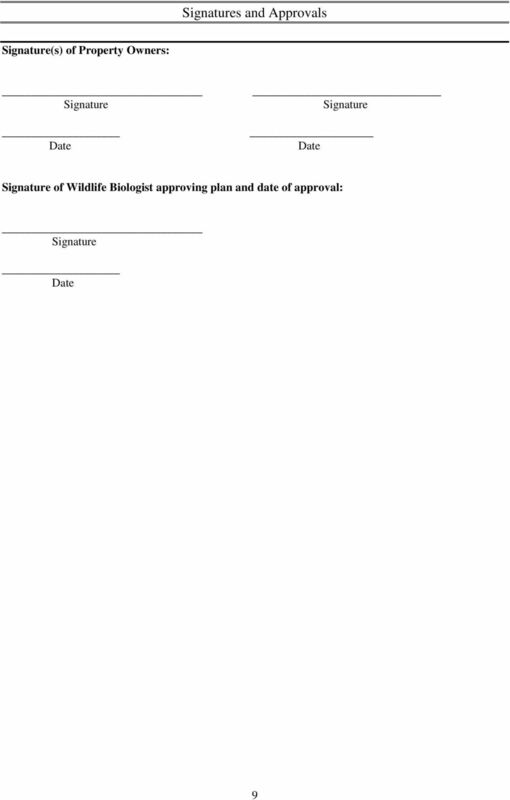 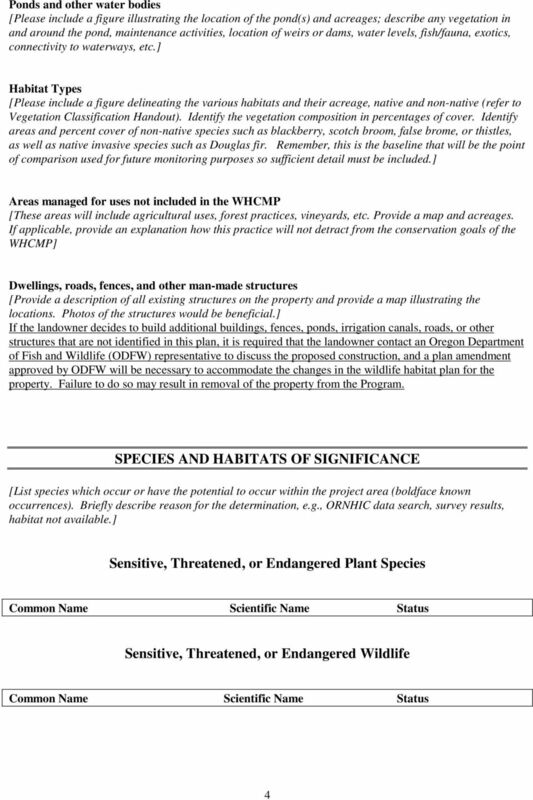 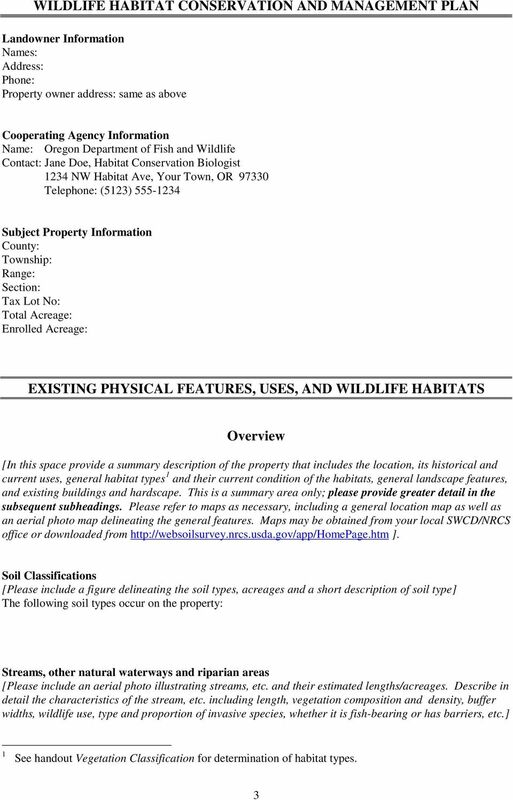 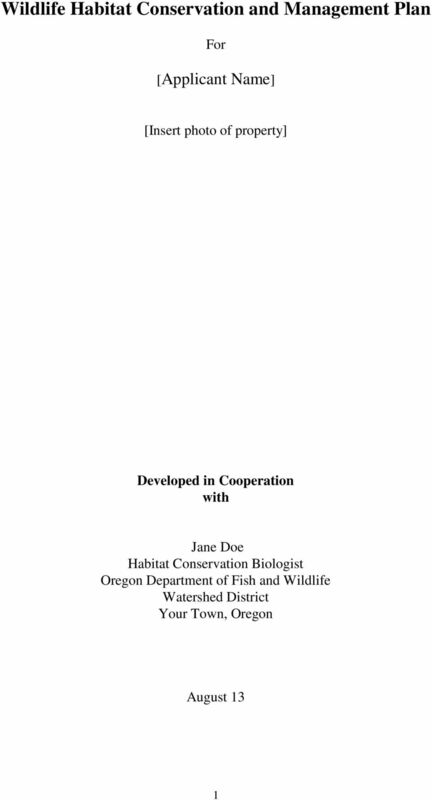 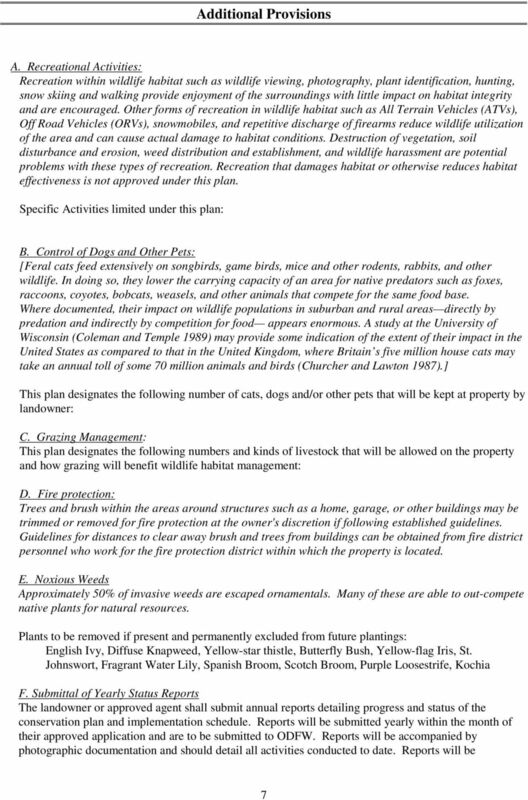 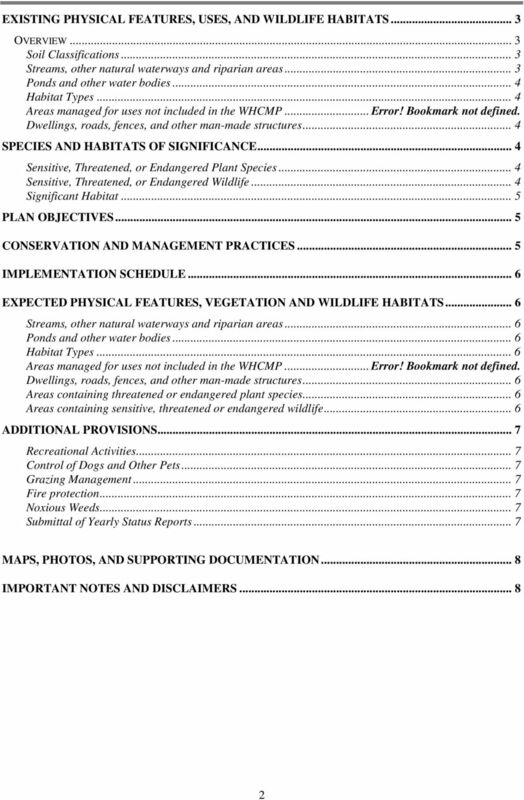 Download "Wildlife Habitat Conservation and Management Plan"
Statement of Purpose: Perfect R.S. 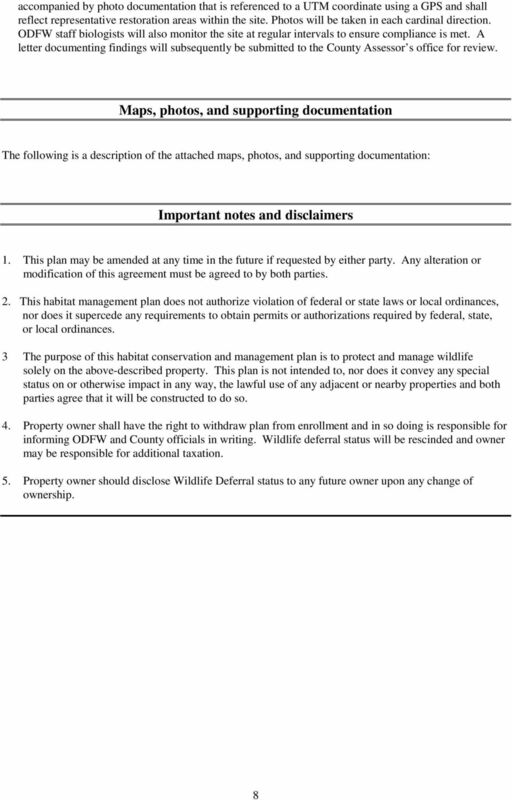 2477 rights providing public access to public lands while protecting private property rights. 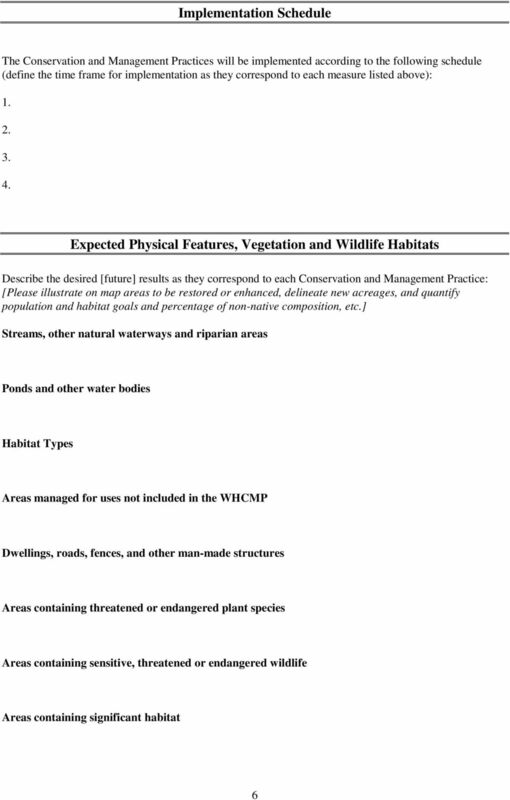 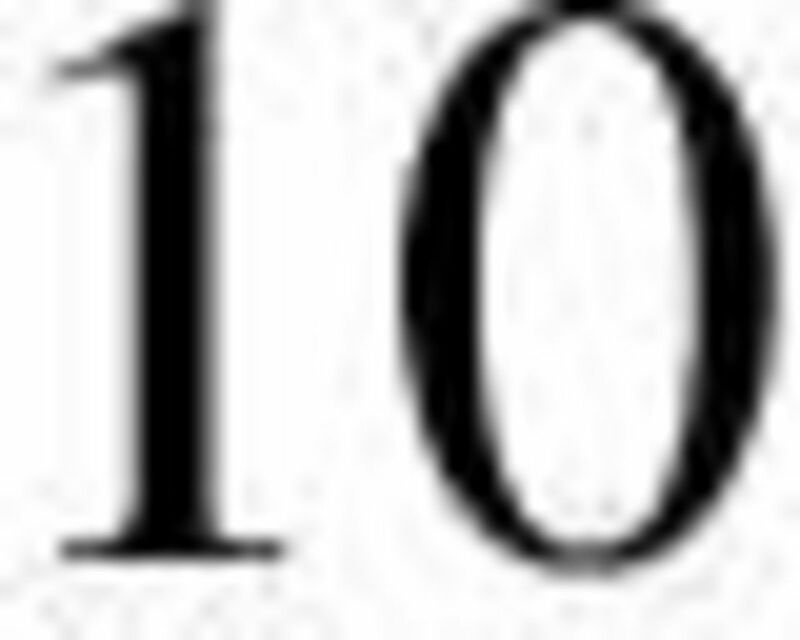 This issue was ranked ninth by the community group and fifth by stakeholders (DCAG).